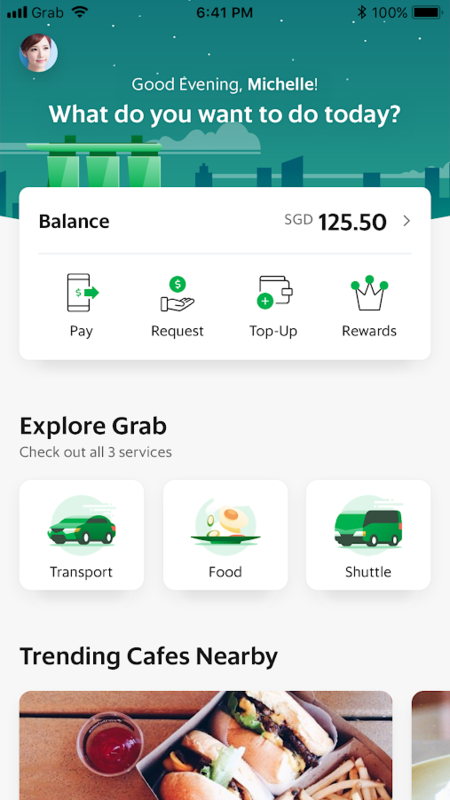 Grab today announced GrabPlatform, as part of its open platform strategy to build Southeast Asia 's first everyday superapp. Grab will add more highly used everyday services to the Grab app, together with best-in-class partners who can use GrabPlatform to integrate their service with Grab. Partners can expand more efficiently across Southeast Asia by leveraging Grab's user base and Southeast Asia's largest distribution channels through GrabPlatform, a suite of APls that enables partners to access components of Grab's technology like logistics and payments. “GrabPlatform amplifies economic value for all of Southeast Asia. 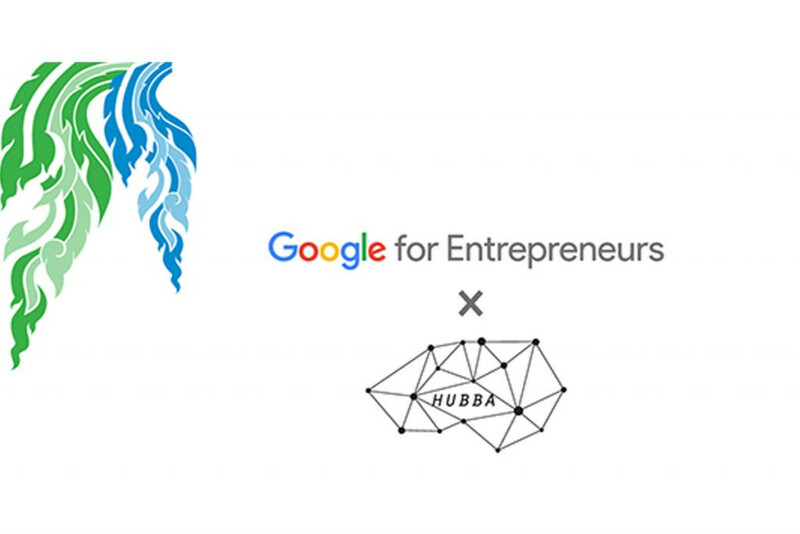 Even more than what we could ever create by ourselves,” said Anthony Tan, Group CEO & Co-founder, Grab. The vision of Grab as an everyday superapp comes to life in a refreshed Grab app. Customers will have a brand new Grab experience where the Grab app provides not only services but also information, relevant to exactly when you need it. Grab’s new home screen features single tap access to payments and easy navigation to all everyday services, complemented by a news feed that helps users discover their city with location reviews and useful seasonal information, such as where the nearest mosques are during Ramadan or even the latest football scores at the World Cup. The launch of GrabPlatform comes off the back of a milestone year for Grab. 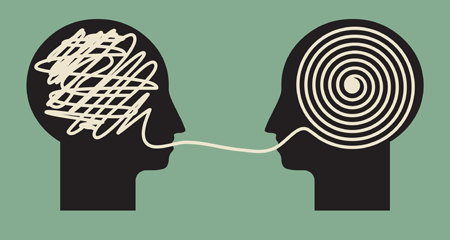 “Over the past six years, we’ve worked hard to improve our technology and expand our reach. Our assets are well tested through Grab’s own services. We’ve gone from offering our tech as a booking platform for taxi operators, to providing a fleet of delivery drivers for ecommerce companies. 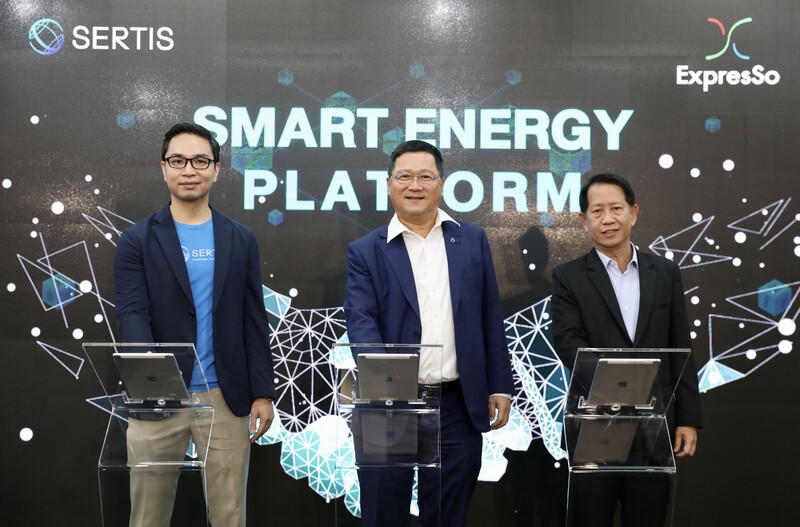 It’s now time to take what we’re really good at to a select group of partners – and eventually make our platform open to the wider Southeast Asia ecosystem. With over 100 million mobile installs, a network of 7.1 million drivers, delivery partners, merchants and agents, and strong payments and back-end technology, we are better placed than anyone else in the region to help other start-ups and businesses grow and scale, as we have,” said Anthony Tan, Group CEO & Co-founder, Grab. People already use Grab to commute, get lunch, deliver packages, and pay for shopping. They can skip long checkout lines and buy groceries for their family with GrabFresh. By partnering with HappyFresh, Grab customers can enjoy grocery shopping from the comfort of home. As fresh produce and frozen products are common items purchased, GrabExpress drivers and delivery partners can send the groceries to their doorsteps within an hour, or at a pre-arranged and convenient time. “Grocery delivery is a huge opportunity in Southeast Asia. From our research , 70% of grocery delivery app users shop at least once per week, and they like to shop from the stores that they are familiar with. What they want is for their preferred items to be available and ready, when they want it. GrabFresh already has the widest selection of products compared to other grocery delivery services,” said Guillem Segarra, CEO of HappyFresh. GrabFresh will be available as a beta service in Jakarta from this month, and will be available in Thailand and Malaysia by the end of 2018. Other countries will follow. 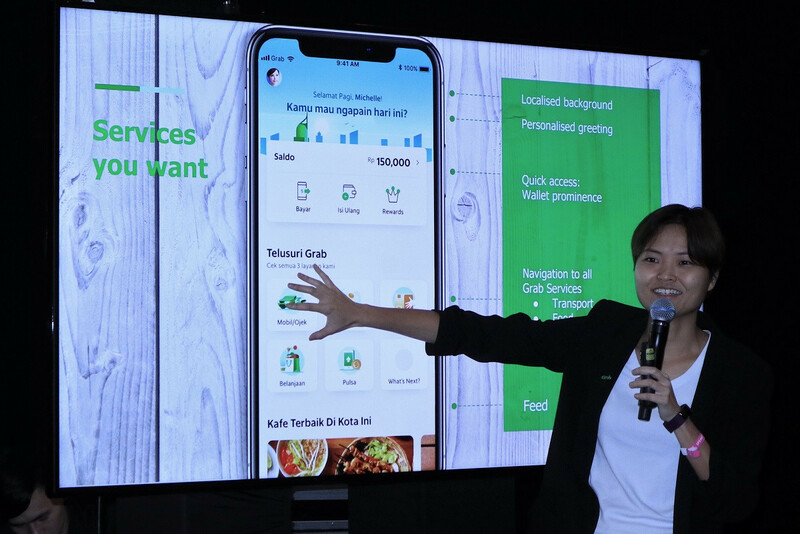 Grab will work with partners who are best-in-class in their sectors, offer everyday services most relevant to consumers’ daily lives, and have the potential to offer income opportunities to more micro-entrepreneurs and small businesses. GrabPlatform is a suite of APls that give access to components of Grab’s technology including transport, logistics, payments, user authentication , messaging , insights and mapping . GrabPlatform gives partners access to a combination of core Grab assets that no one else in Southeast Asia can offer, including the largest distribution network of 7 .1 million drivers, delivery partners, agents and merchants, a wide Southeast Asia footprint across 225 cities in 8 countries. and a robust suite of technology and products localised for Southeast Asia . “Southeast Asia is set to be the fourth largest economy by 2050. More people are moving into the middle class, technology infrastructure is catching up, and companies must adapt fast to shifting emerging market opportunities. 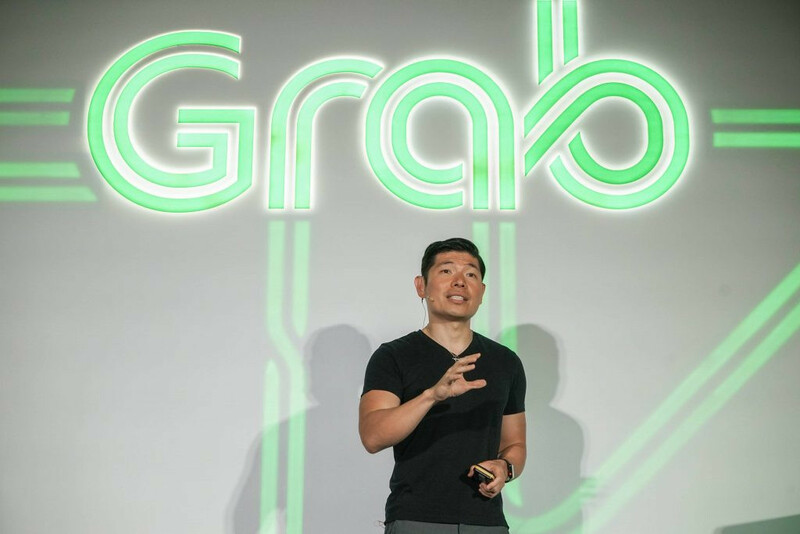 Combining Grab’s assets with the specialised expertise of our partners will enable both Grab and our partners to grow most efficiently and quickly to serve more Southeast Asian customers daily,” said Anthony Tan . GrabPlatform partners can work with Grab in multiple ways to focus on growing their business , while reducing operational complexity.